The Hockey Hall of Fame's Class of 2017 has been enshrined, so Greg Wyshynski is already looking ahead. Who is most likely to get inducted next November? 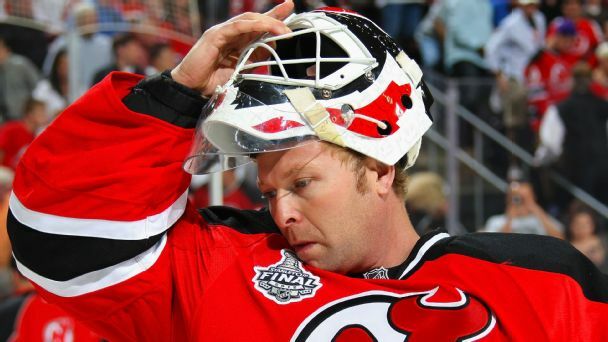 Martin Brodeur is a sure thing, but there's a whole lot of uncertainty after him. 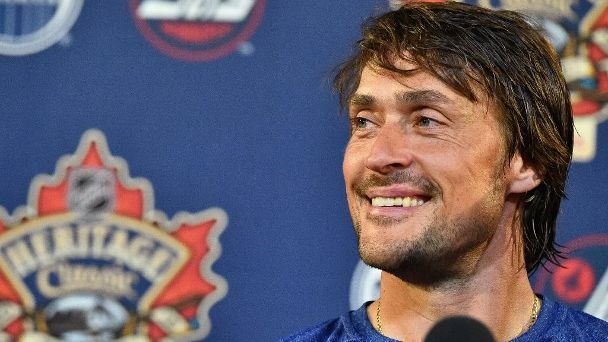 With the 2016 inductions in the rearview, it's time to look at who's the best bet to get a call from the Hockey Hall of Fame next year. And one of our choices has to be a no-brainer. The Senators will retire former captain Daniel Alfredsson's No. 11 on Dec. 29. 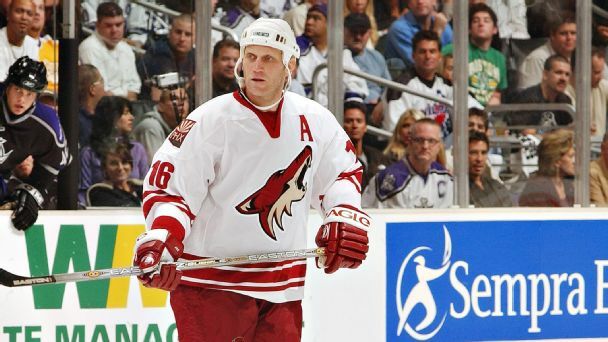 As Kobe Bryant's retirement tour starts up, let's take a look at NHL legends who, like Kobe, stuck around too long, and the teams that have helped so many have their "yeah, but" seasons. 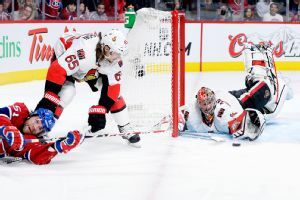 Craig Anderson's 45-save performance kept the Senators alive and shifts the momentum away from the Canadiens. As Daniel Alfredsson retires, the Ottawa Senators remain his team. Former Senators linemates Dany Heatley and Jason Spezza remember skating with a Hall of Fame-worthy player, and an even better person, writes Pierre LeBrun. 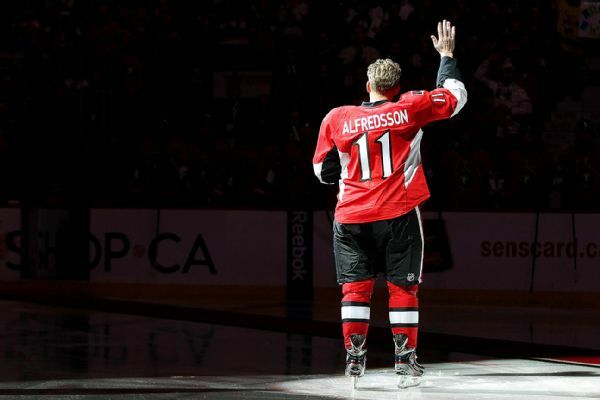 Former Senators captain Daniel Alfredsson has officially retired. 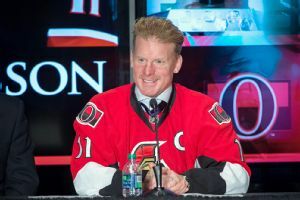 Daniel Alfredsson will announce an end to his career where it spent the vast majority of it. 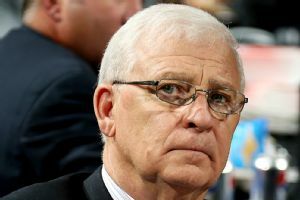 What happened when Bryan Murray ran into old Senators captain Daniel Alfredsson? 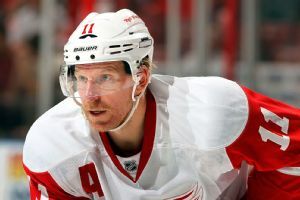 As Daniel Alfredsson ponders whether to retire, Red Wings GM Ken Holland says he will not rush him for an answer.